My group was of the opinion that while the gyros were good, Arahova has an edge in overall quality. I really liked my lunch at Kojax, it delivered on all the flavors and portions I needed in my life. There are a ton of locations so keep an eye out. 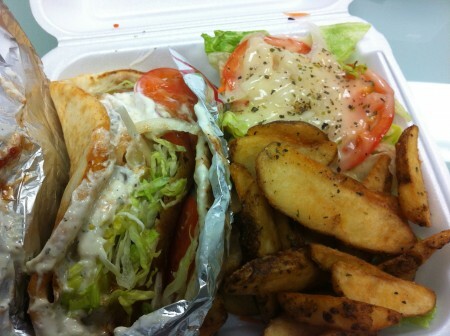 Tags: Greek, Gyro, Kojax, Montreal, Tzatziki.